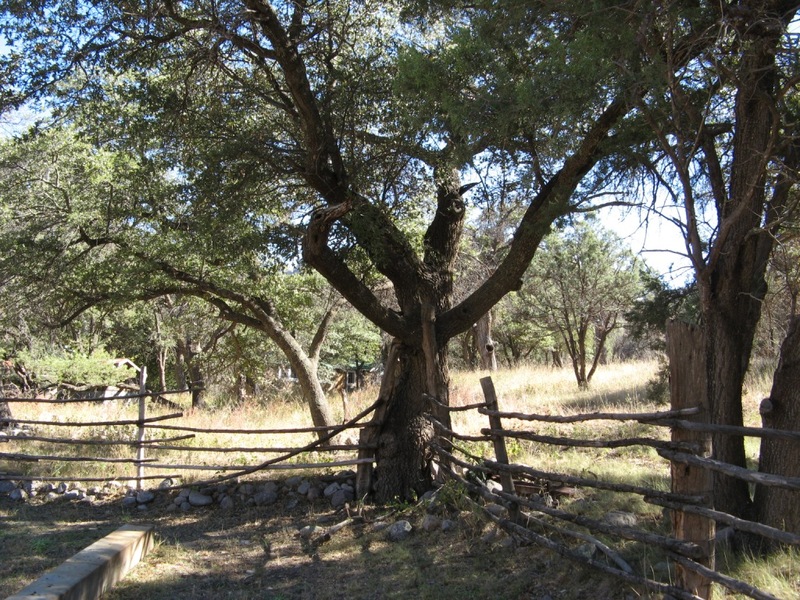 This photo was taken at Faraway Ranch in Bonita Canyon in the Chiricahua Mountains. The ranch was founded by the Erickson Family, Swedish immigrants, in 1886. I’m working on a new article for World of Apache Portal. It explores early ranching in Cochise County, Arizona, where the historic fantasy Western novel, APACHE PORTAL takes place. It it a cattle rancher’s son falls in love with an Apache maiden, while trouble rages on the frontier between cavalry and renegade Indians.